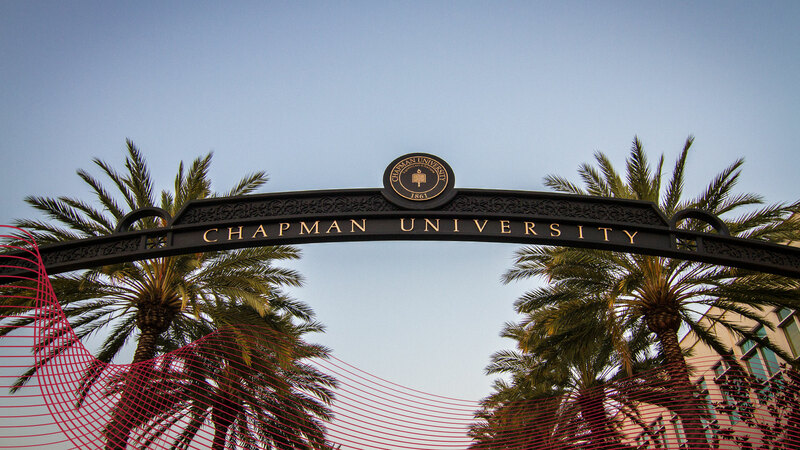 The office of Student Business Services is an extension of the Financial Services Department at Chapman University. Student Business Services is responsible for the financial administration of all student billing related to tuition and fees, room and board, and for the processing of refunds, as well as, providing support and advice to students to aid in understanding their student account with the university. Monday through Thursday, 9:00 a.m. to 4:30 p.m.